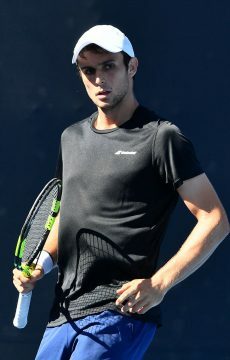 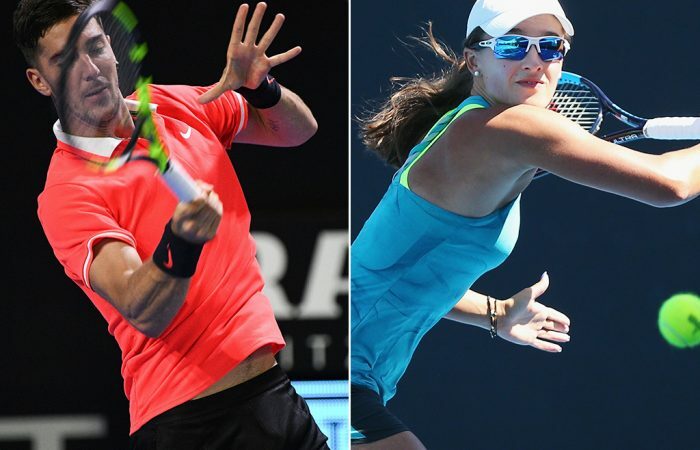 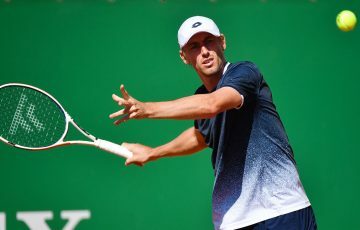 Thanasi Kokkinakis is among the seeds in the men’s qualifying draw at Australian Open 2019, while Arina Rodionova is the highest-ranked of the 12-strong Australian women’s contingent hoping to star at Melbourne Park. 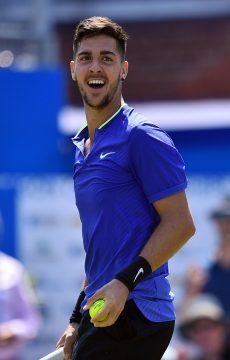 Kokkinakis is seeded 32nd and opens against Mohamed Safwat, hoping to reach the main draw at the year’s first Grand Slam and replicate his second-round runs of 2014 and 2015. 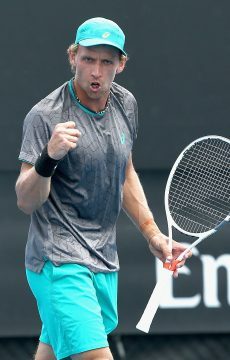 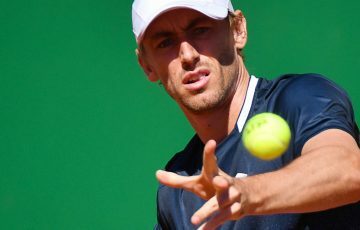 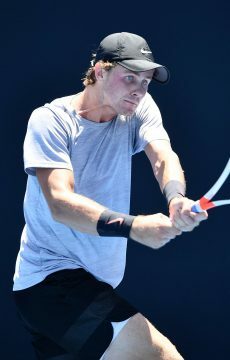 He is one of 10 Australian men in the draw, the others being John-Patrick Smith and wildcards Blake Ellis, Rinky Hijikata, Maverick Banes, Luke Saville, Akira Santillan, Aleksandar Vukic, Max Purcell and Alexander Crnokrak. 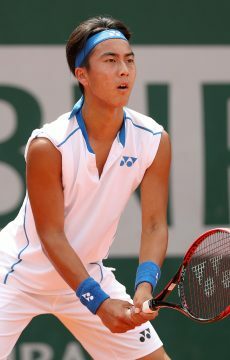 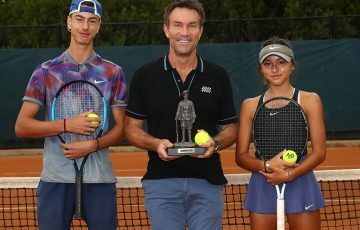 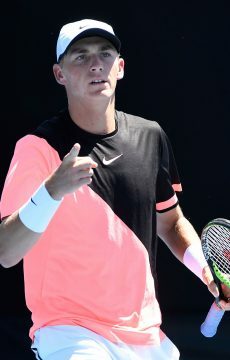 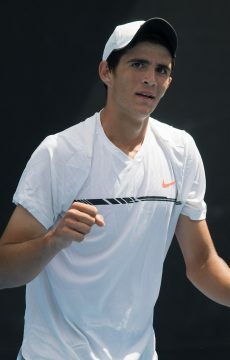 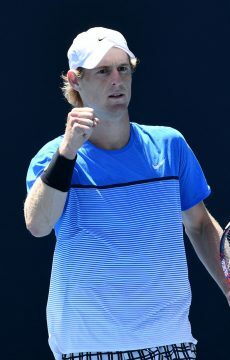 Saville advanced to the final of the AO Play-off in December while a week earlier Hijikata overcame Crnokrak in the 18/u Australian boys’ final. 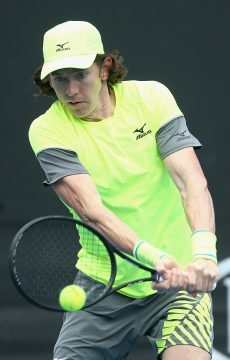 Smith, Santillan, Vukic and Purcell will all face seeded opponents in the first round, with Purcell drawing the short straw in the form of No.3 seed Ricardas Berankis. 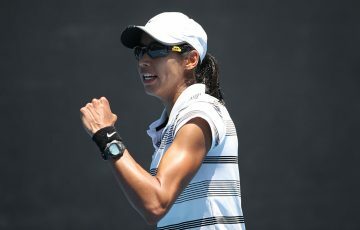 Similarly, Astra Sharma has lucked out in the women’s qualifying draw, pitted against top seed and former world No.2 Vera Zvonareva. 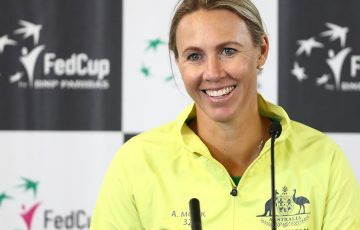 The 23-year-old West Australian, bidding to play in her first Grand Slam main draw, was drawn on Monday afternoon to play the veteran Russian. 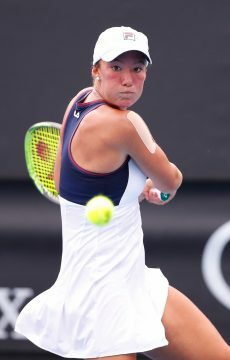 Zvonareva, having reached the 2010 US Open and Wimbledon finals, has returned to the tour after becoming a mother in 2016 for the first time. 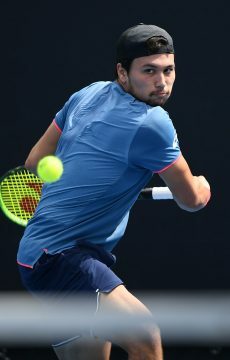 The 34-year-old is ranked world No.95 and represents a stiff challenge to Sharma, who had missed out on a main-draw entry last month in a wildcard playoff final loss to Kimberly Birrell. 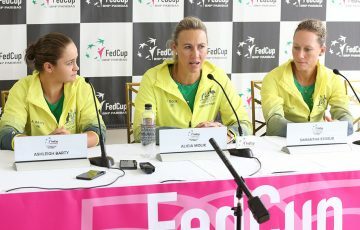 A dozen Australian women will compete this week in qualifying, hoping to win three matches for a place in the singles field at Melbourne Park. 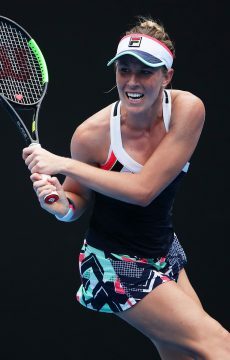 The highest-ranked of them is world No.172 Rodionova, who opens against 28th seed Karolina Muchova. 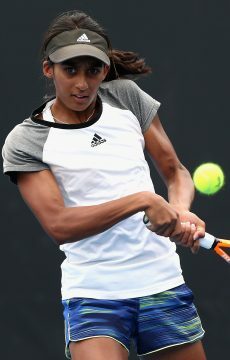 At least one local will make it through to the second phase with Maddison Inglis and Naiktha Bains drawn against each other in the opening round. 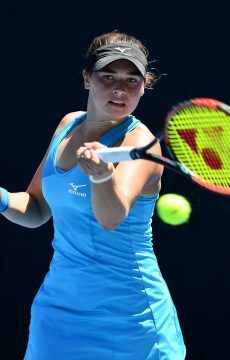 Also featuring in the draw are Olivia Rogowska, Kaylah McPhee, Abbie Myers, Alexandra Bozovic, Jaimee Fourlis, Isabelle Wallace, Lizette Cabrera and Australian 18/u champion Gabriella Da Silva-Fick.